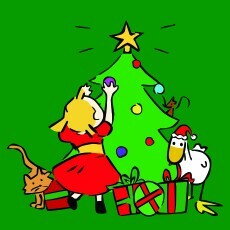 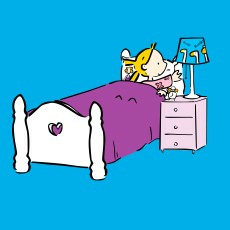 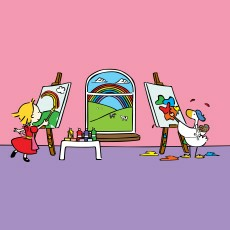 View our full range of children’s books written and illustrated by award winning artist, Laura Wall. 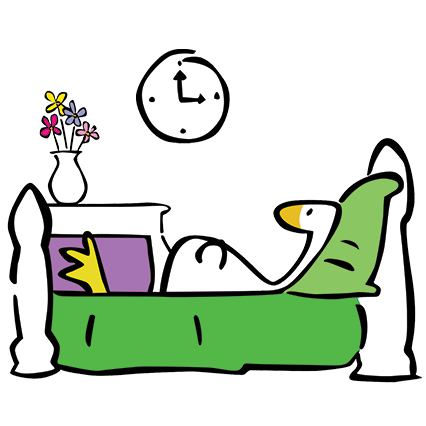 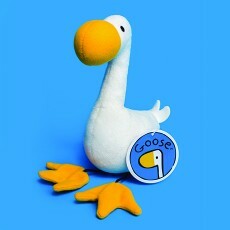 Our Goose soft toy makes reading time even more fun! 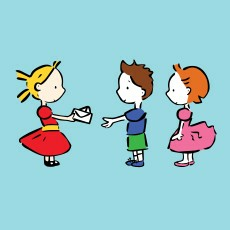 Laura, along with Redback cards have created this collection of playful stationery. 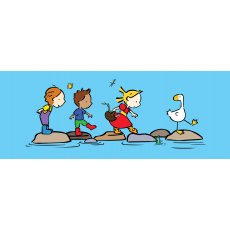 View our bright and colourful range of limited edition Goose & Friends prints. 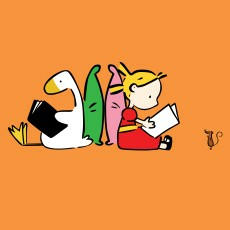 A choice of lampshade designs featuring Goose and his friends! 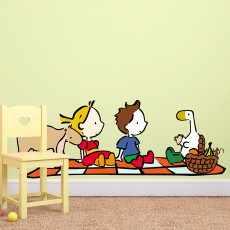 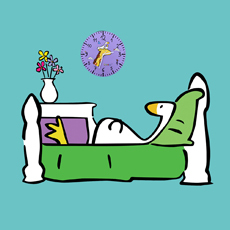 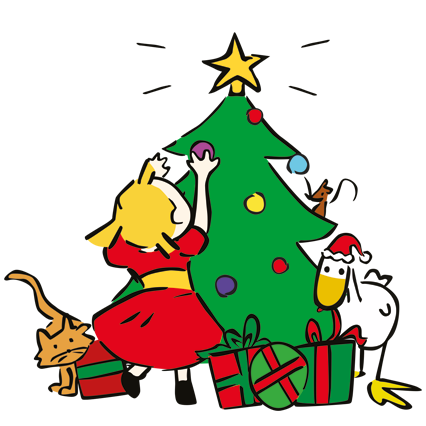 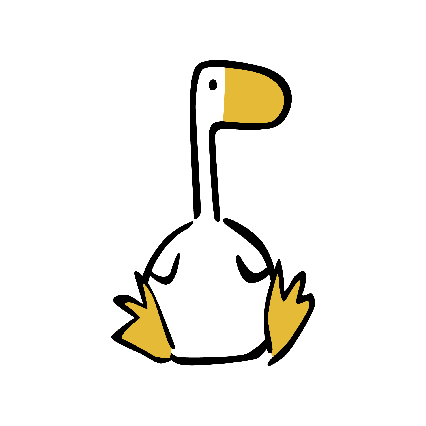 We are pleased to be able to offer you a full range of fun Goose & Friends wall stickers!